I just finished placing my Sephora VIB sale order -- it's only been nearly 72 hours that I've been debating over what to purchase. That's not totally crazy, right? Anyway, I thought it might be fun to share what I finally decided to pick up, and then shamelessly beg for whoever has or will partake in the sale in the future to share what they bought or have their eye on. I love hearing about other people's makeup and beauty purchases almost as much I like making my own. I've had my eye on this foundation since it came out, and I figured now was a good time to pick it up. I've seen some pretty amazing reviews for it, so I'm anxious to see if it can live up to my expectations. I need new palettes like I need a hole in my head, but the fact that you get an eye and a face palette totally sucked me. 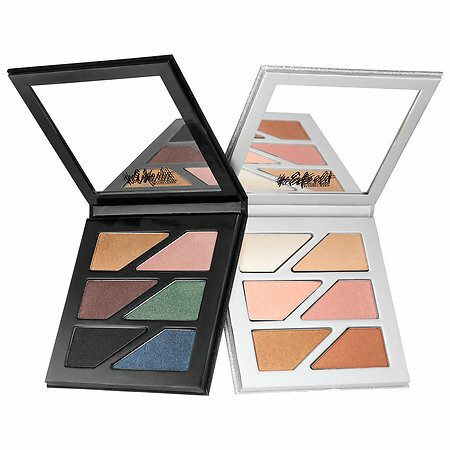 These palettes also got some pretty good reviews, so it was impossible for me to resist. 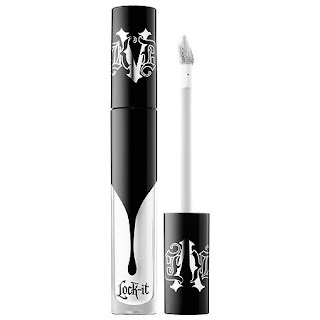 I tried the Kat Von D Lock-It Concealer Creme a while back when I got them from Influenster, and I liked it so much that I've been meaning to pick up White Out, the white shade, ever since. 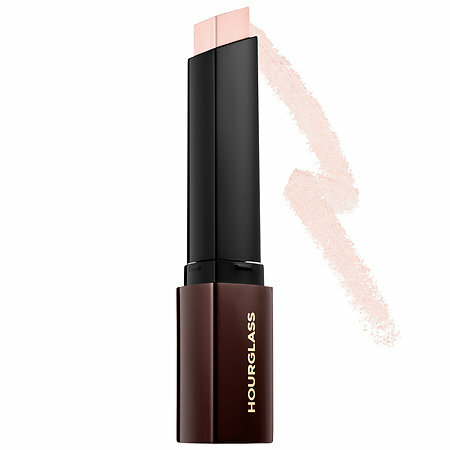 I plan to use it to mix with other concealers that aren't quite as light as I'd like. I also picked up a few items that are holiday gifts for family, which I can't share just in case they might stumble upon this post. All in all, though, I was pleased with the restraint that I showed. Usually, I place at least 2 or 3 orders because I keep deciding I need just one more thing. This year, I kept it to one. Go me! I believe that the VIB Rouge portion of the sale ends tomorrow 11/7 (the code is 20ROUGE). The VIB portion runs from 11/11 through 11/14 (the code is 20VIB). So what have you or do you plan to pick up during the sale? If you're not shopping right now, what items are making their way onto your holiday wishlist this year?